Continual maintenance is part and parcel of growing an epic beard. A poorly groomed beard is not only a turn-off, but it can also lower your self-esteem and make you wonder why you grew one in the first place. When you reach a point where you begin to doubt the awesome power of the beard, you know that something is definitely wrong somewhere. 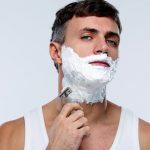 Fortunately for the facially follicled modern man, science and technology have played a crucial part by bringing you an incredible range of products. No, I don’t mean that head hair shampoo that leaves your beard all coarse and lifeless. I’m talking about some of the best beard grooming kits that you’ve ever seen. 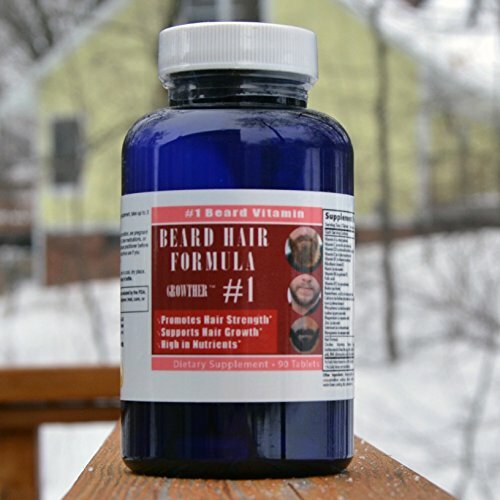 Are you a veteran beardsman or a new grower looking to do it right? Here’s a list of the top 10 most popular beard grooming kits and why you need the perfect match for your beard today. 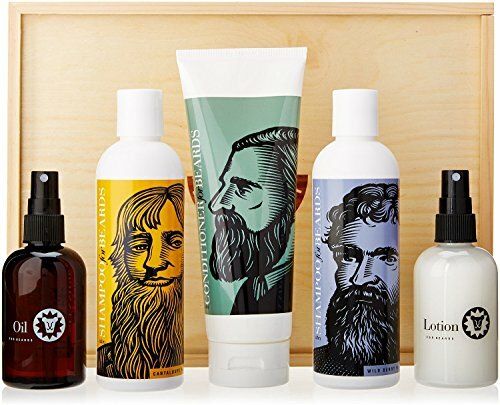 Recognized in all corners of the globe as a premier beard grooming kit brand, Beardsley incorporates their special formulas to give men the ultimate products. If you can’t stand an unkempt beard, then this is the beard grooming kit for you. 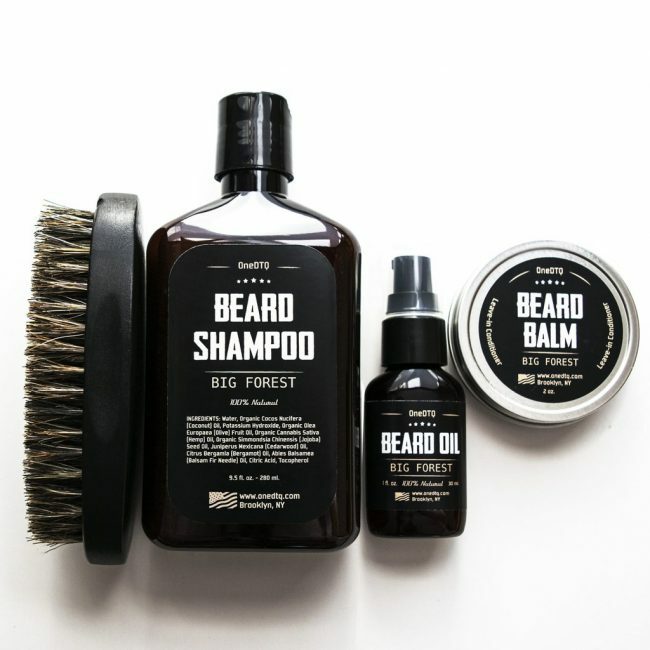 The kit comes with quite the array of beard care and maintenance products that are guaranteed to leave your beard feeling fresh, clean and healthy. 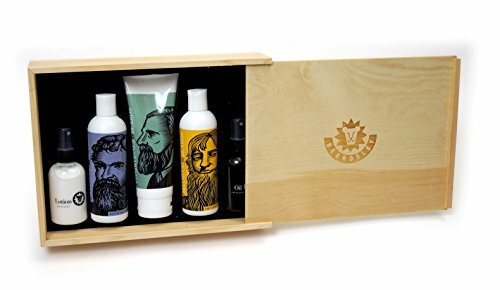 The Beardsley In The Box Beard Care Gift Set includes a shampoo, conditioner, oil and lotion that if used properly, you will move from a would-be lady repellent to a babe magnet. Using this bread grooming kit makes you more noticeable than ever; especially since the facial hair is improved after a very short time of use. How about trying a combination of Beardsley oil and lotion to fill in the gaps? This treatment is sure to leave any size beard looking shiny, neat and super healthy. The shampoos come in two distinct flavors consisting of sweet smelling cantaloupe and wild berry that adds a refreshing scent to your beard. 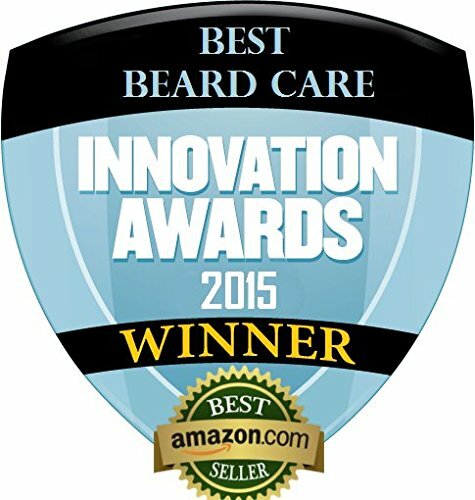 While committed beardos know that they have to buy in bulk to meet those continuous needs of a well kept facial bush, the Ultimate Beard Growers Kit (Best Complete Beard Gift Set) is also a decent gift for new growers. This particular beard grooming kit is designed for that gruff man who wants to go the extra distance after his usual beard care maintenance routine. 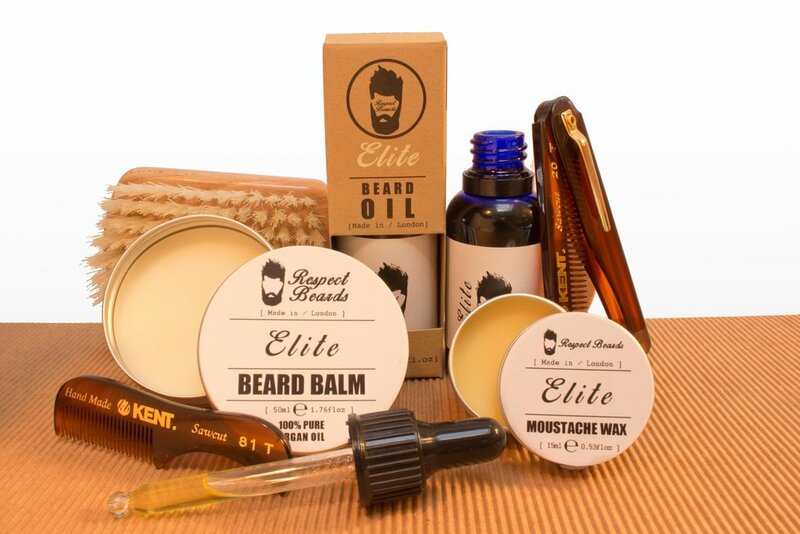 The kit comes neatly packaged with all the different products you need to achieve the perfect beard and stache; each product boasting of its own unique set of benefits. These four lab tested products complement each other perfectly. 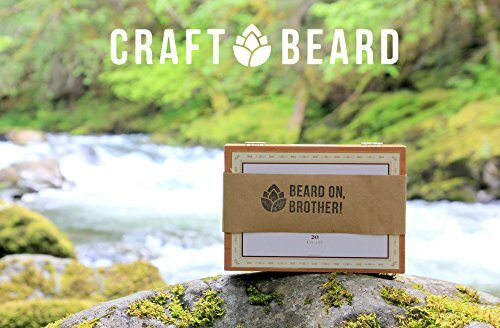 Upon making your purchase and opening the box, you should find a growth beard wash and shampoo that is not only gentle on your hair, but also hard on dirt. 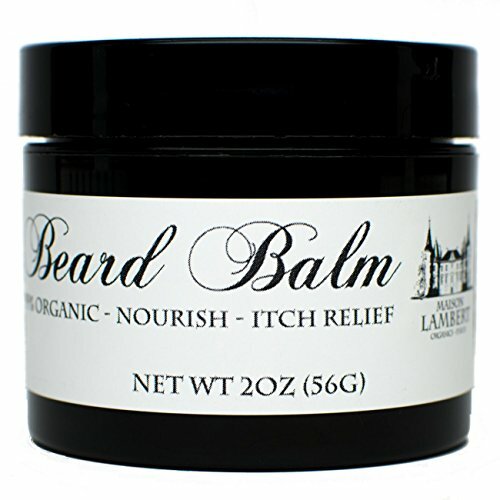 You also get the Beard Balm and Growther Beard oil for improved growth of facial hairs and maintenance. All these wonderful products come with this beard grooming kit that guarantees a healthy and naturally oiled beard at all times. If you have been following events in the beard scene, then you have undoubtedly heard about all the wonderful things DapperGanger is doing. 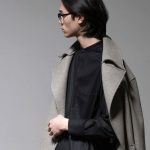 More and more men are shifting to the brand thanks to the streamlined aspect of their merchandise’s practicality and functionality. 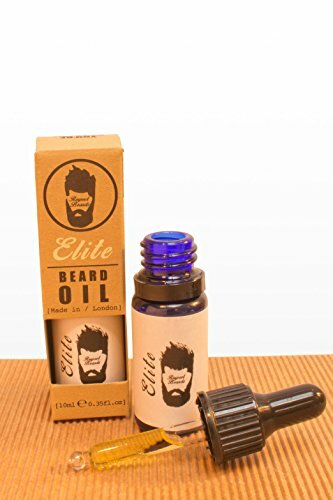 If you are indeed looking for the ultimate beard grooming kit that will make an ideal Christmas gift, then this is it right here. Once you check out the Beard Kit Grooming for Men By DapperGanger, a few things are sure to grab your attention. The entire package comes in a superbly designed canvas and vegan leather travel bag with a great liner to carry your bread grooming kit with you. But that’s just the bag. Inside is where the real gold is. 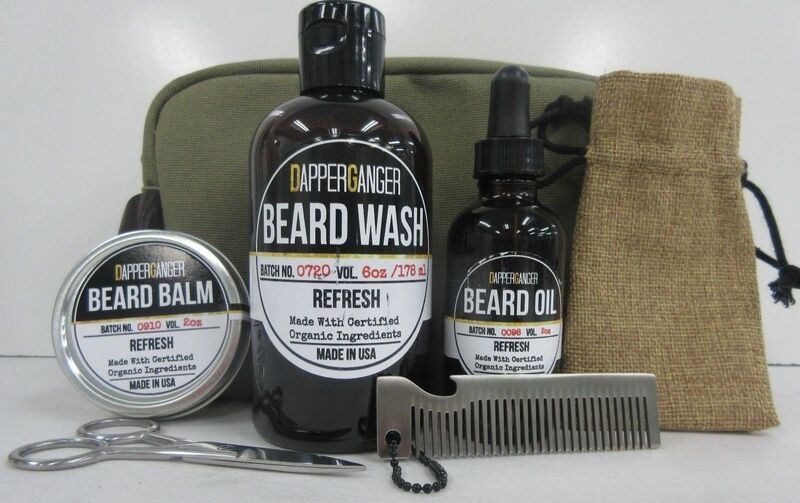 This beard grooming kit by DapperGanger includes a 2-ounce beard oil bottle, a beard conditioning balm, beard shampoo, and face wash. All men out there will be especially pleased to hear of the manufacturers’ value addition accessories. 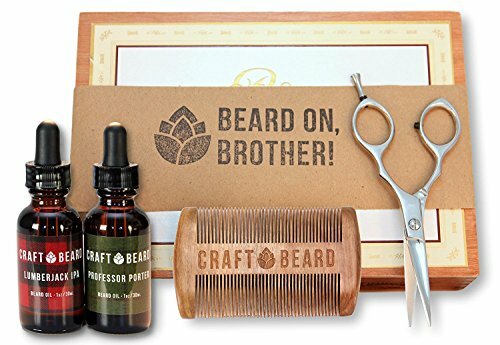 These include a unique beard comb, bottle opener and stainless steel grooming scissors to complete this must have kit. As magnificent and cool as a beard may look, they don’t often feel great all the time. The fact of the matter is that most people do not know how much work, time, heart and dedication goes into the growing and maintenance of a full beard. Even leaving your beard neglected for two days is enough to wreak havoc on your facial appearance. A coarse, pokey and wiry beard is indeed no fun to look at much less touch. However, with proper practices and the right bread grooming kit, your beard can be so soft and clean that it will be hard to keep your fingers off. 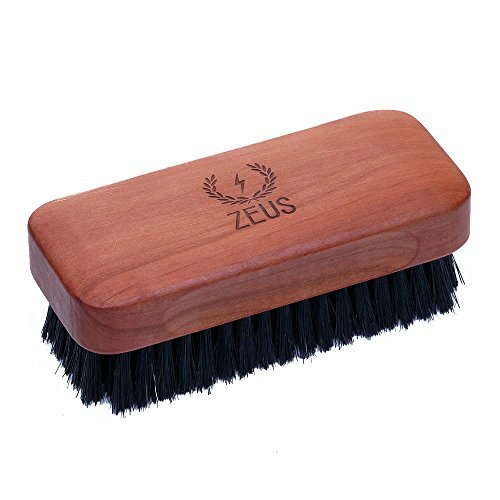 To help men from all corners of the globe, the Zeus Deluxe Beard Grooming Kit for Men is the only kit you will ever need. This handy beard grooming kit includes all the products required for healthier and more appealing facial hair. 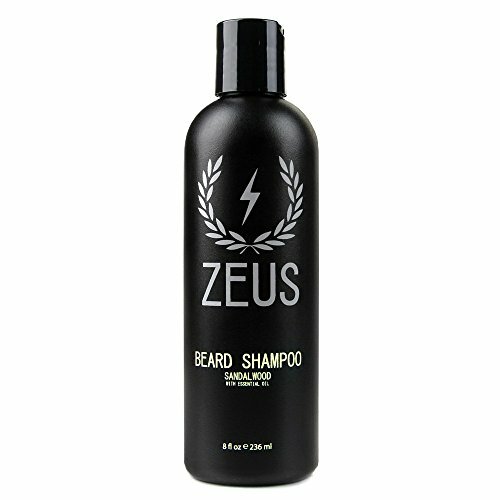 The first product is the Zeus beard shampoo that thoroughly cleans your beard without stripping it of essential oils and vitamins. 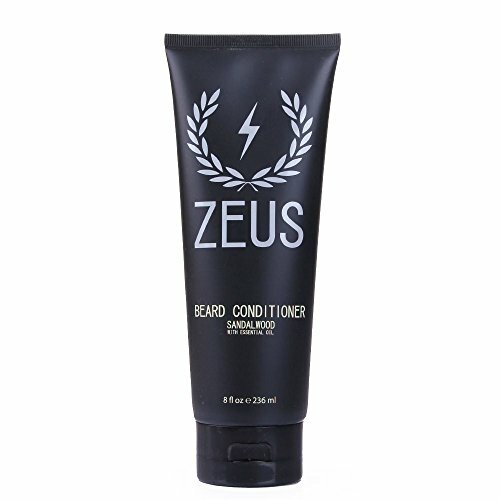 The Zeus beard conditioner moisturizes the skin and prevents outbreaks of dandruff and itchiness. 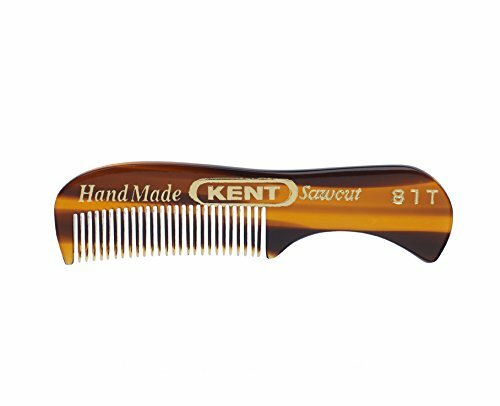 Are you the kind of man who appreciates a vintage and classy look in all your products? 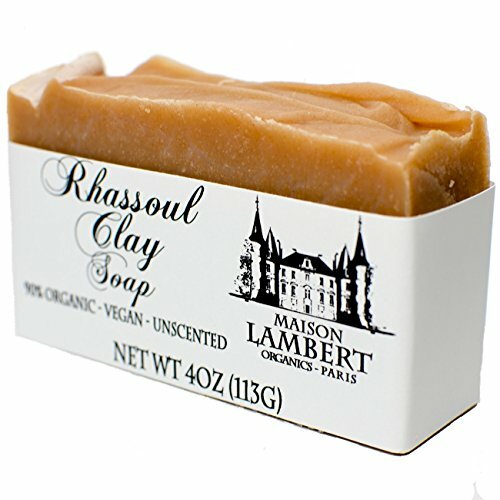 Great, because Maison Lambert has just the thing you need. Not many bread grooming kits can pull off the old school look that these guys are famous for. 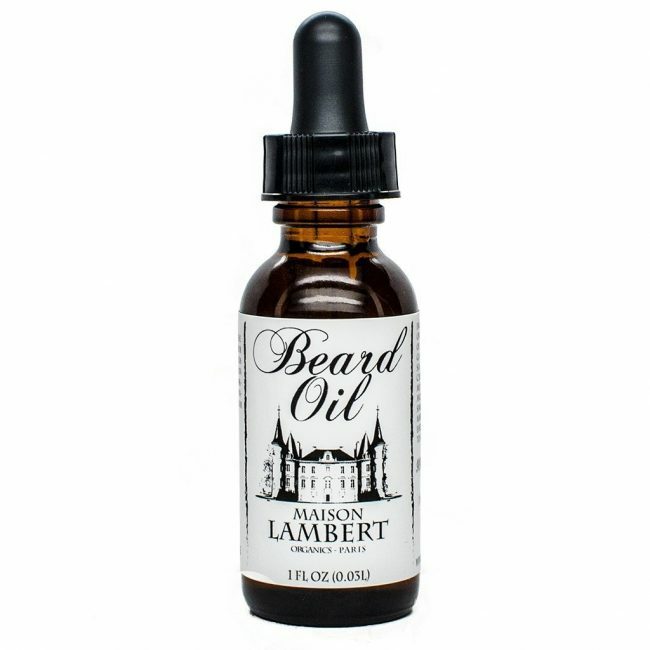 Just taking one glance at the Ultimate Beard Kit by Maison Lambert and you would think that it was something your great grandpa used to buy in his hay days. 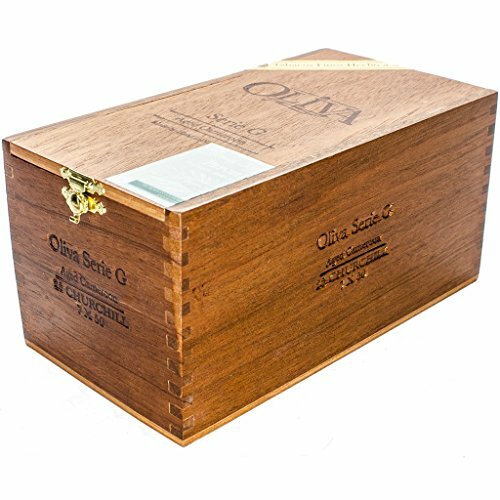 This bread grooming kit comes in a beautifully crafted wooden cigar box that contains all the bread care essentials a modern man needs. 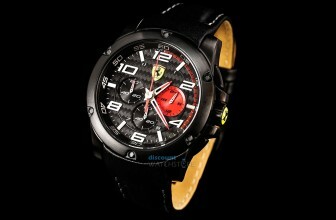 The set is handcrafted in the French tradition of outstanding quality. To finish off this beard grooming kit exterior is a subtle scent of 100 % pure essential oils that result in a warming woody scent that is unmistakable. 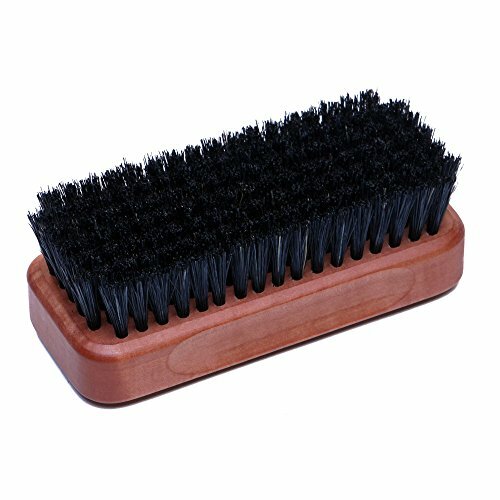 The kit includes organic beard soap shampoo, organic beard oil, balm and a gorgeous beard comb to keep that bush kempt. 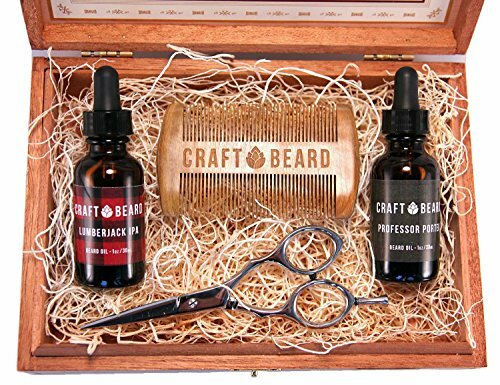 For those of you unfamiliar with the brand, there is a reason why Premium Men’s Beard Grooming Kit from Craft Beard is arguably one of the most favorite kits worldwide. Even first timers can’t help but award this bread grooming kit extra high ratings just for being so thoughtfully put together. Perhaps it’s because the brand brings together all the things that a modern man loves such as craft beer and awesome beards. If you want to keep your beard looking tamed, soft and exceptionally well kempt, then you definitely need these here products. 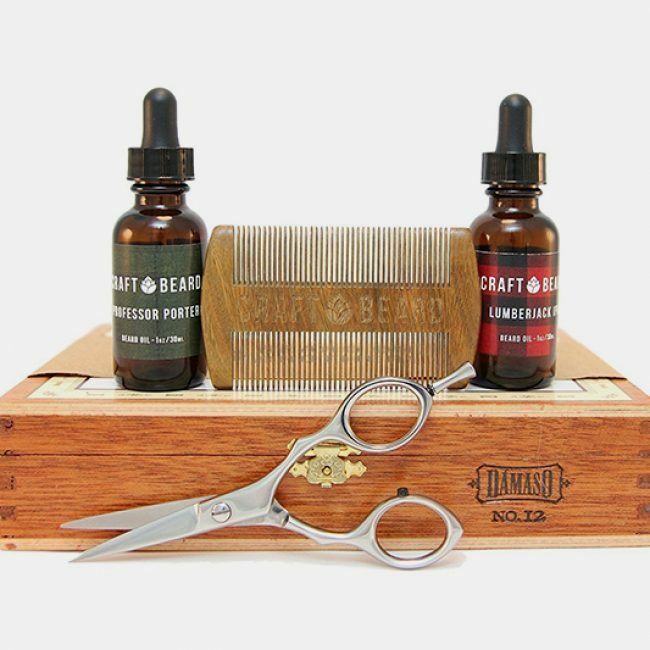 The ultimate stache and beard grooming kit from Craft beard comes with a bottle of lumberjack IPA beard oil that carries a light essence of the flavor with pine, floral and citrus notes. Users also get another bottle of Professor Porter beard oil with notes of coffee, a hint of vanilla and a dash of chocolate. 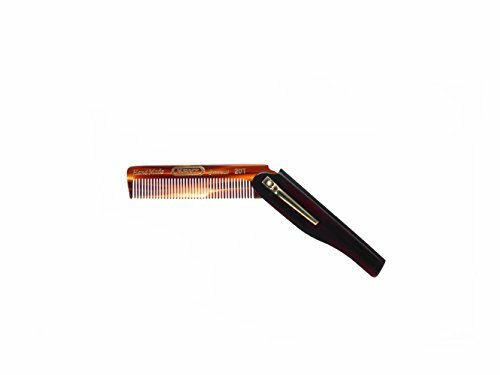 You can imagine how great your beard will smell and look; especially when you finish off with the included stainless steel scissors and sandalwood comb. 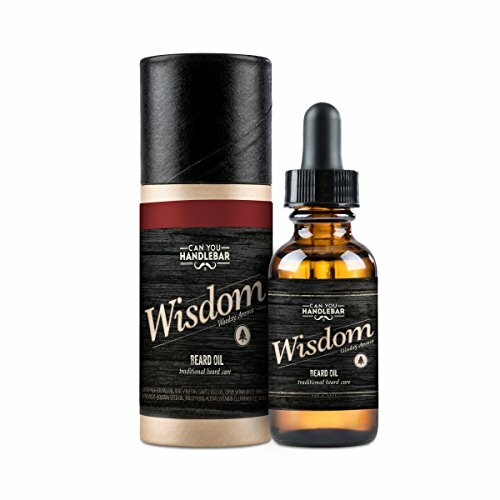 No matter how long or short your beard and mustache are, the Ultimate Beard Care Kit by Wisdom will help you maintain your facial hair like never before. Coming to you in a handsome kraft colored box, this bread grooming kit incorporates all the wonderful products today’s man needs to provide ultimate care to their beards. These products are neatly packaged and surrounded with crinkled Kraft paper that not only offers the sharpest presentation to customers but also provides protection for the products against any impact. 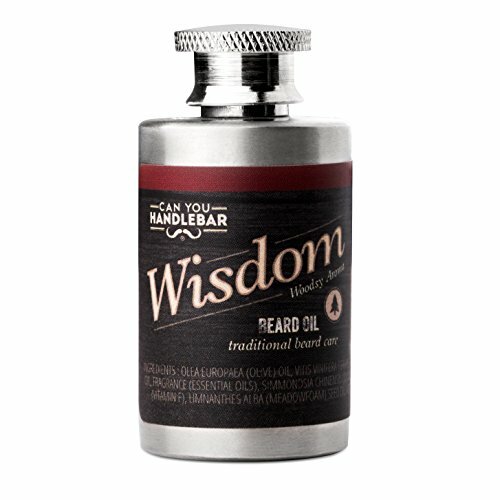 Each wisdom bread grooming kit includes a bottle of oil, a carry flask, two-ounce bottle of beard balm, as well as Wisdom’s exclusive CanYouHandleBar beard oil brush to get every strand of hair well oiled. The oil is built around the sweet, warm scent of freshly cut spruce and cedar and a mild hint of citrus. One whiff of the stuff will remind you of a warm fireplace with some coffee to boot. Proudly touted as the easiest and less complex way for today’s gentleman to kick off his beard maintenance routine, the Beard Grooming Kit from Percy Nobleman is the ideal remedy for any coarse, dry and neglected beard. The worst thing you can do after weeks of poor bread care is to put your trust in subpar products. Percy Nobleman’s beard grooming kit is not all about talk; it has the credentials and mentions to back it up. 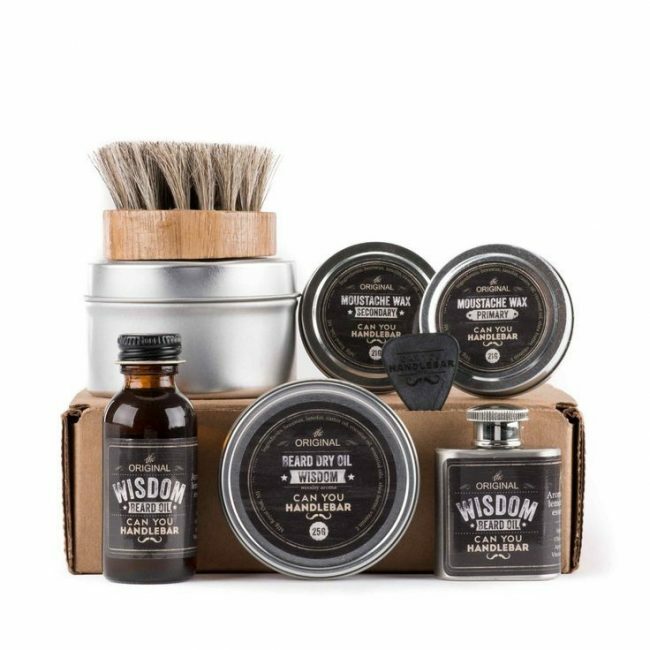 This kit is among the few ones to be featured in the Daily Mail, Shortlist, Men’s Health, Metro, The independent and many more pieces that men rely on to find great products. If you are just starting out on your first bearded adventure, then this beard grooming kit might be the best antidote for you. Upon making a purchase, you should find the following items in the box. A magic tonic in the form of beard oil, the elixir of neatness beard wash, wax for beard and moustache and a trustee pocket comb to keep that bush in line. Like most men, you are probably used to combining about 6 different products from various brands to get the best from your morning routine. Well, the inconvenience ends here and now! Thanks to the Luxury Full Beard Care Kit with Combs & Brush Elite by Respect Beards, you will never have to look for any other product in the morning. With this beard grooming kit as part of your arsenal, you can now wake up with bursts of citrus with credit to the Seville beard oil that helps your beard remain shiny, healthy and dirt free. 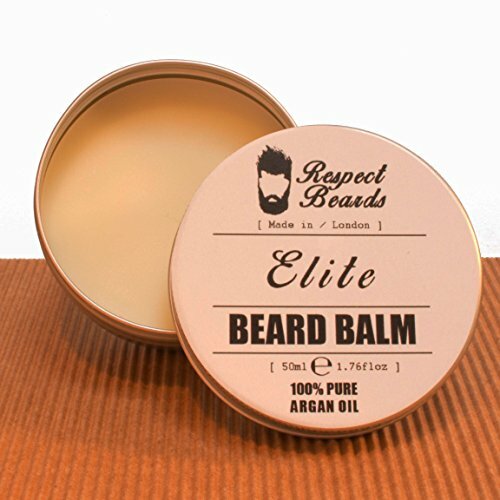 The Respect Beard beard grooming kit comes with an interesting array of products that include a beard balm for the strengthening and conditioning of the most unruly beards. 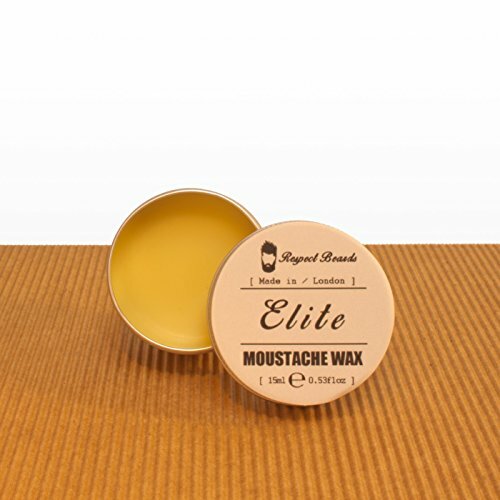 By using only natural ingredients, the balm offers outstanding hold while still feeding your beard with everything it needs to grow bigger and stronger. Give Respect Beards a try today and see why they remain the most trusted and respected brand today. 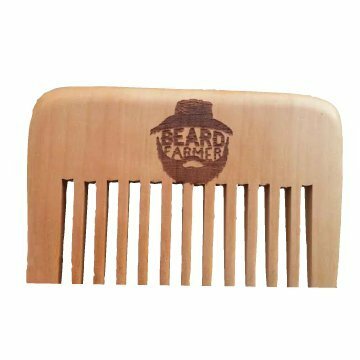 As the name suggest, the Big Forest Beard Grooming Kit is the real deal when it comes to grooming full beards and looking as masculine and as attractive as ever to the ladies. This beard grooming kit is designed to make the bushiest beardsman happy with all the products one needs to achieve the ideal bush. The beard grooming kit comes with the big forest shampoo that is pine infused with a woodsy and 100 percent natural organic composition. After a wash, you will want to apply the Big Forest oil that locks in moisture and ensures your thirsty whiskers are well moisturized to promote proper growth and maintenance. 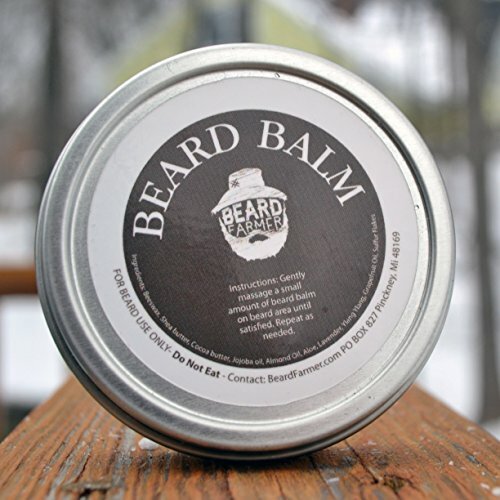 The beard balm offers a slightly lighter hold that keeps the beard smooth and neat. 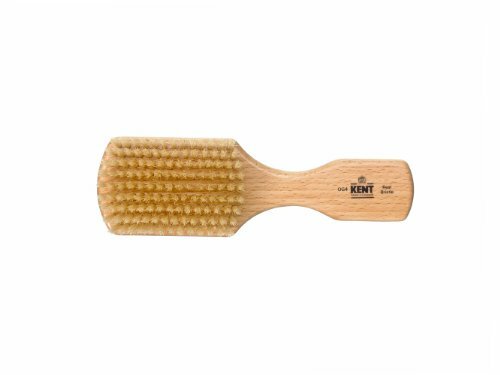 Big Forest was thoughtful enough to include a beard brush that keeps that bad boy looking kempt. Should You Buy a Beard Grooming Kit? Growing any facial hair is the easy part; grooming and maintaining that gruff and manly look that will have women falling head over heels just to get next to you is the real challenge. 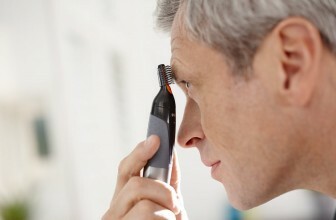 No matter how great your genes are or how luscious your hair is, it’s all in vain if you leave it neglected. 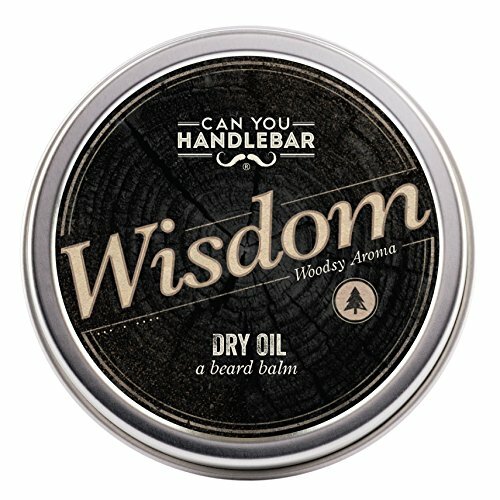 Without the right set of tools to clean and maintain your beard and moustache, you will be simply making the process a lot harder than it has to be. To be the true king of a fancy beard that promotes mystery, masculinity, and confidence, it is of the utmost importance to invest in a decent beard grooming kit. 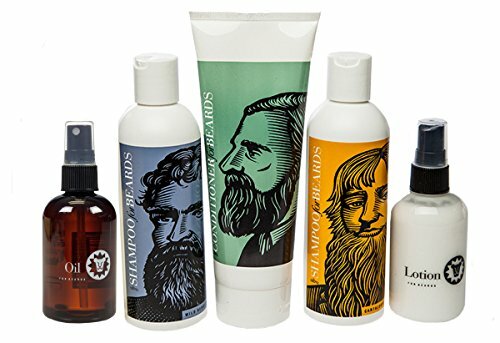 Some of the best beard grooming kits contain all the necessities that today’s modern bearded men need to keep their beards looking sharper than ever. 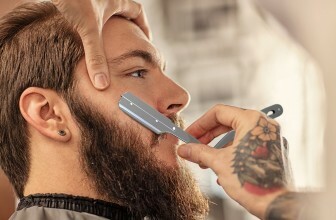 So, if you are an experienced, veteran beard grower or just starting off your journey to full beardedness, here are some reasons why you should buy a beard grooming kit. Like I said, it’s one thing to cut and trim your beard, and another entirely different thing altogether to create a bush that both looks and feels fresh and clean. 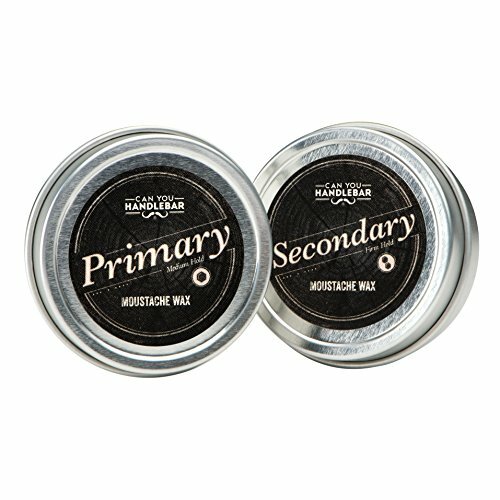 Unlike straight razor kits that only focus on the shaving and trimming side, beard grooming kits include an extensive array of products meant to keep your beard in tip top condition. With a beard grooming kit, your hair and face are guaranteed to feel refreshed, softer to the touch and smell pleasantly long after you are done grooming. We all know how beneficial it is to grow a beard. Research has indeed shown that in addition to helping reduce skin irritation, beards also reduce episodes of asthma attacks and allergies. Just like nose hair, a good bush filters dust, pollen, and allergens and prevent them from settling in your airways. Since your beard protects you, why not get a good beard grooming kit and protect it too? When it comes to raising the gold standards for beard grooming and maintenance, beard grooming kits are in a class of their own. 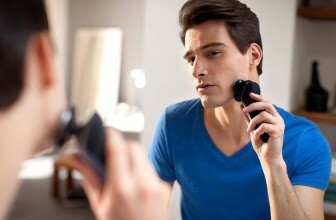 This is because grooming kits come with all the products you need to maintain a well-tended beard. 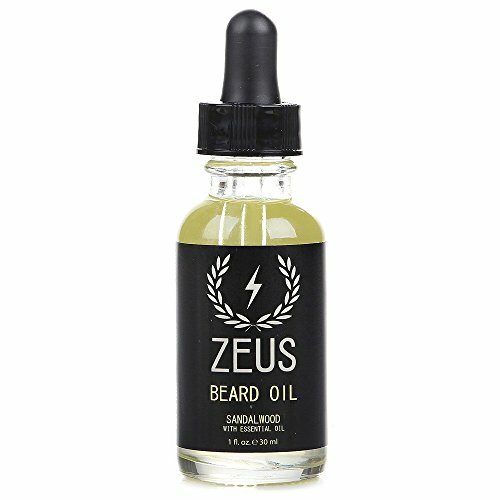 Some of the best brands for beard grooming kits come with products that are all designed to help from the first stages to the last ones. 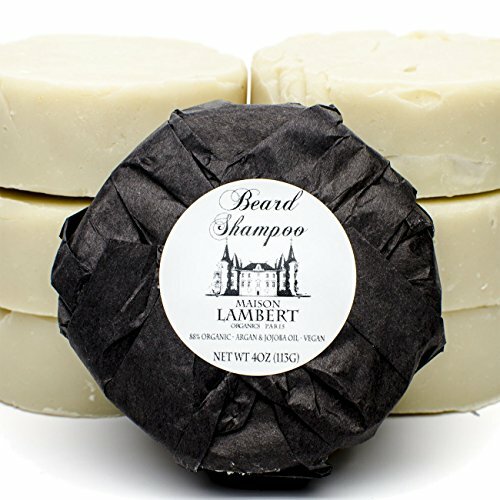 Beard grooming kits come with beard shampoos, lotion, conditioners, balms and other accessories to finish off your grooming. 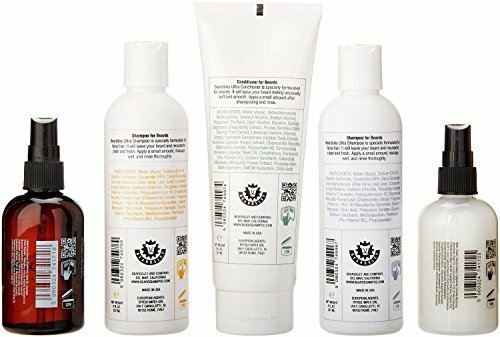 The best brands also incorporate their own specialized formulas that help work the skin and hair follicles to reduce irritation and dandruff. After shampooing, the conditioner in beard grooming kits is applied to keep your facial hair as soft and strong as possible. Afterward, the lotion leaves your beard and stache smelling cooler than ever. The next step involves running a brush or comb over the entire beard to detangle it and lastly, make sure to apply oils to improve manageability and keep your skin lubricated all through the day. It’s that time again when we have to pick a winner from our top 10 best beard grooming kits currently in the market. As always, making the choice is never easy, especially when you consider all the awesome products and accessories the kits hold. 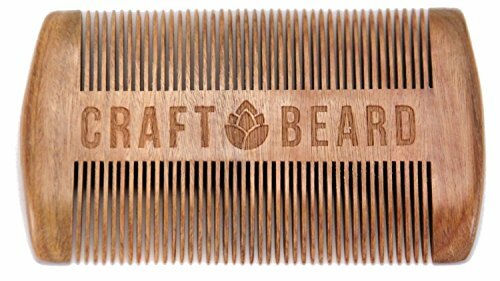 For example, we really enjoyed the Premium Men’s Beard Grooming Kit by Craft Beard and all that they have to offer. 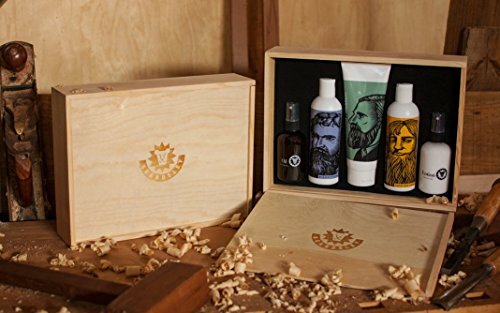 For those of you unfamiliar with the brand, there is a reason why Premium Men’s Beard Grooming Kit by Craft Beard is without a doubt one of the most favorite kits worldwide. 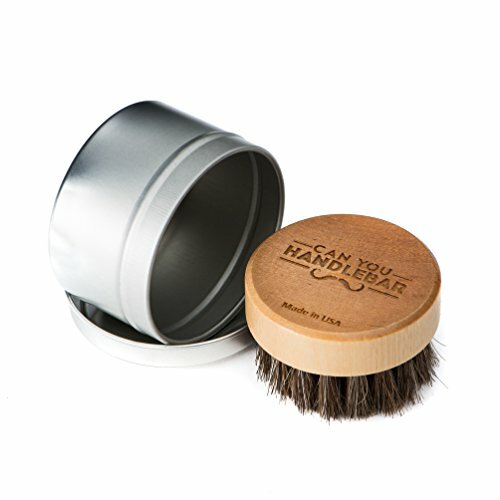 Even first timers can’t help but award this beard grooming kit extra high ratings just for being so thoughtfully put together. Perhaps it’s because the brand brings together all the things that a modern man loves such as craft beer and awesome beards. If you want to keep your beard looking tamed, soft and exceptionally well-kempt, then you definitely need these here products. 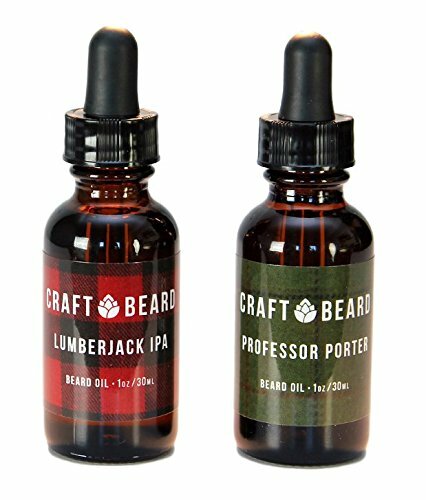 The ultimate beard grooming kit by Craft beard comes with a bottle of lumberjack IPA beard oil that carries a lighter essence of the flavor with pine, floral and citrus notes. Users also get another bottle of Professor Porter beard oil with notes of coffee, a hint of vanilla and a dash of chocolate. 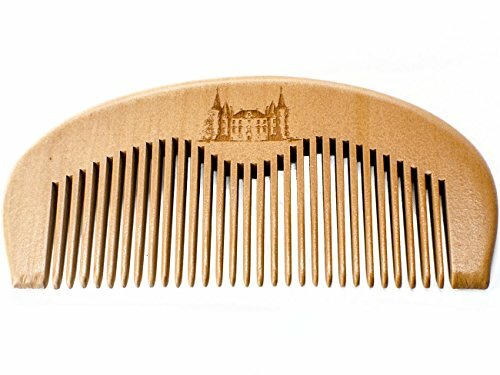 You can imagine how great your beard will smell and look; especially when you finish off with the included stainless steel scissors and sandalwood comb. However, there can only be one winner, and today, the Ultimate Beard Growers Kit is our champion. 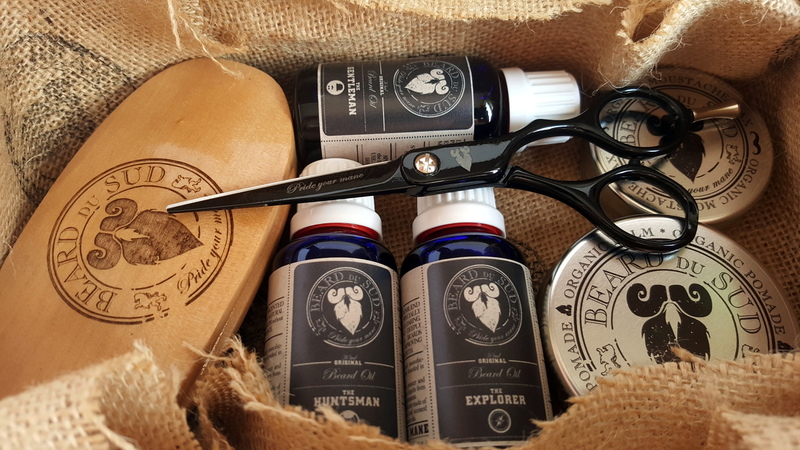 While committed beardos know that they have to buy in bulk to meet those continuous needs of a well kept facial bush, the Ultimate Beard Growers Kit (Best Complete Beard Gift Set) is also a decent gift for new growers. This particular beard grooming kit is designed for that gruff man who wants to go the extra distance after his usual beard care maintenance routine. 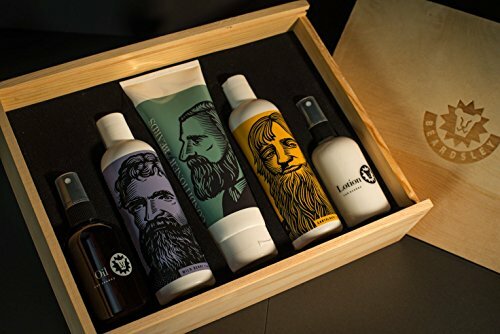 The kit comes neatly packaged with all the different products you need to achieve the perfect beard and stache; each product boasting of its own unique set of benefits. These four lab tested products complement each other perfectly. 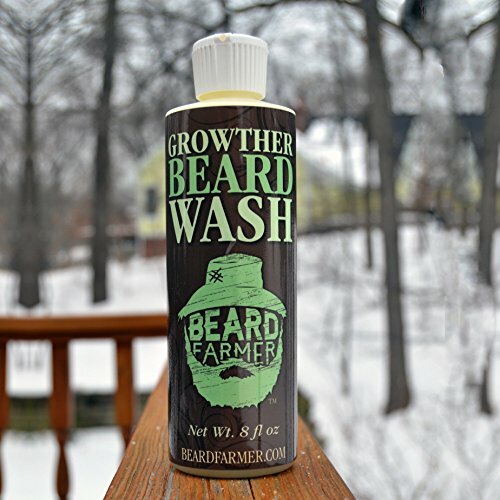 Upon making your purchase and opening the box, you should find a growther beard wash and shampoo that is not only gentle on your hair, but also hard on dirt. 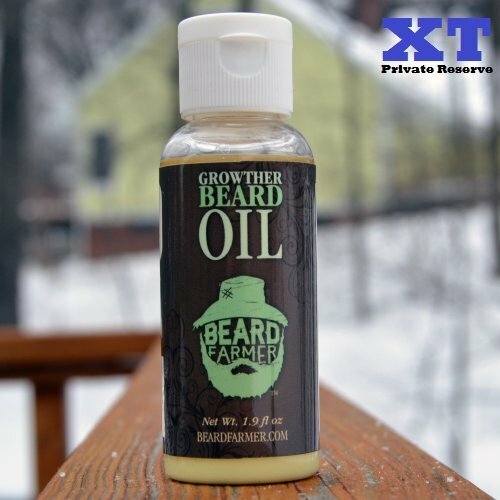 You also get the Beard Balm and Growther Beard oil for improved growth of facial hairs and maintenance. All these wonderful products come with this beard grooming kit that guarantees a healthy and naturally oiled beard at all times. 2016 - 2019 StyleMann.com Design. All rights reserved.